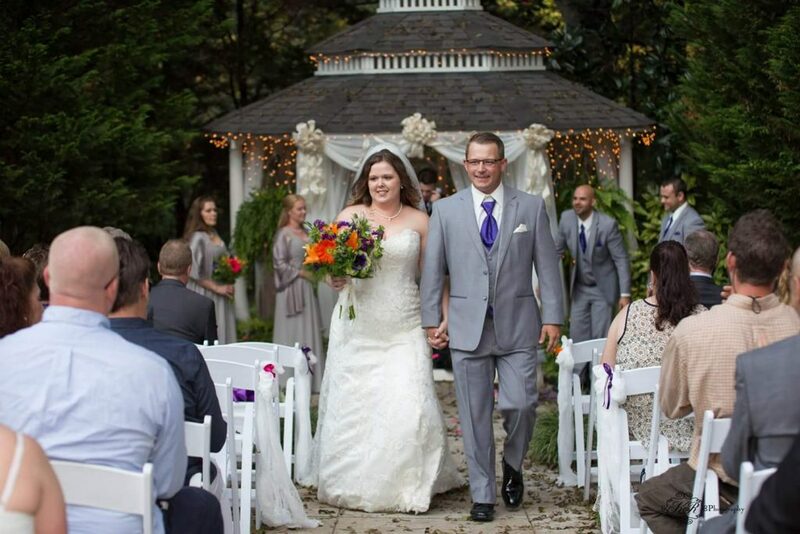 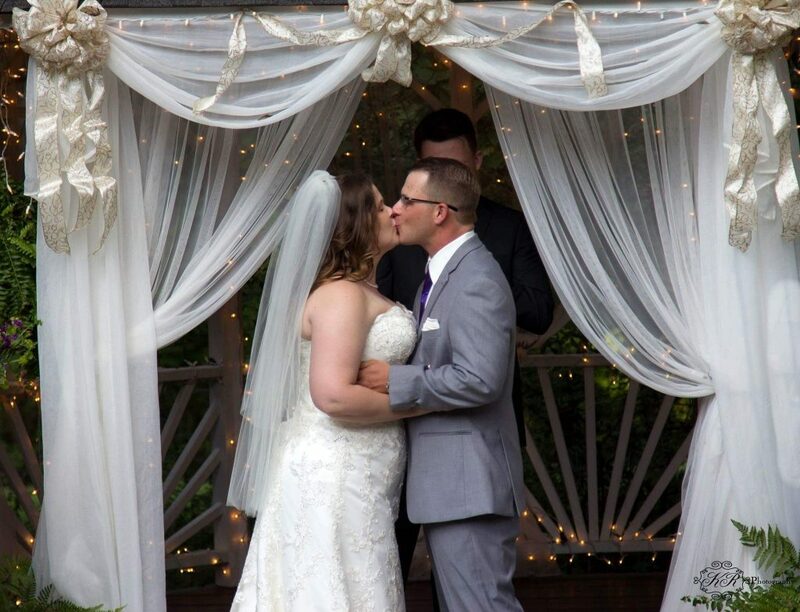 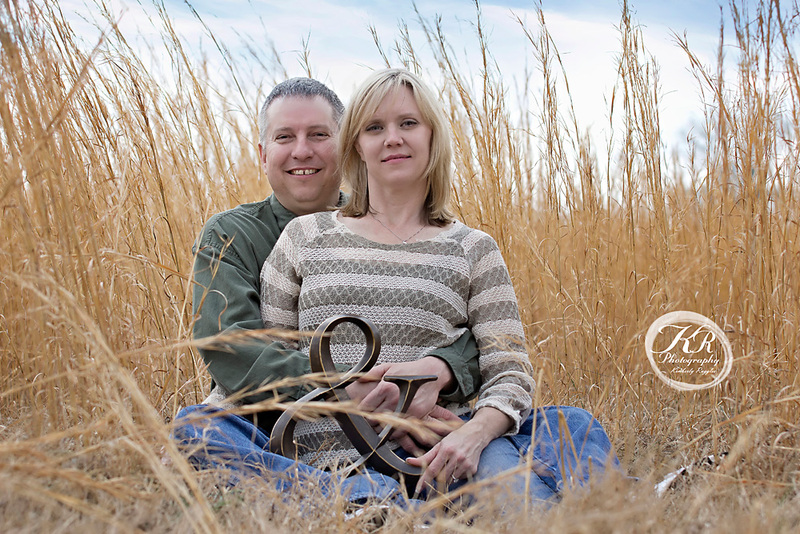 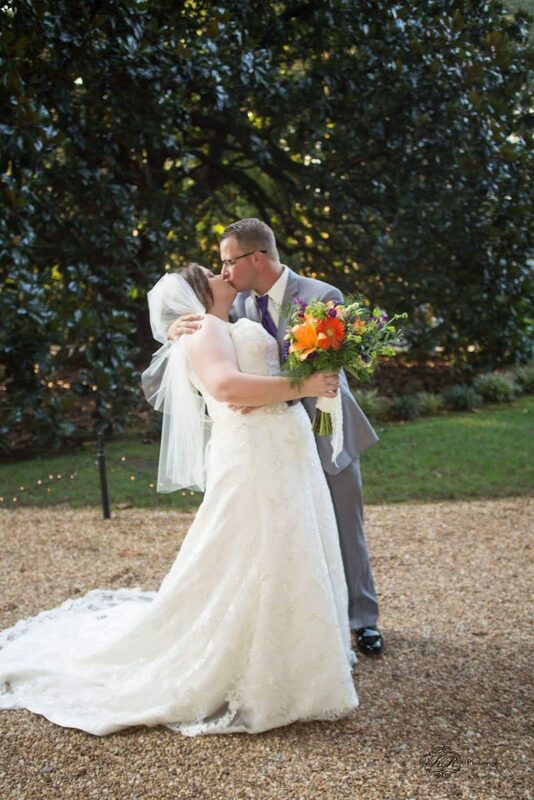 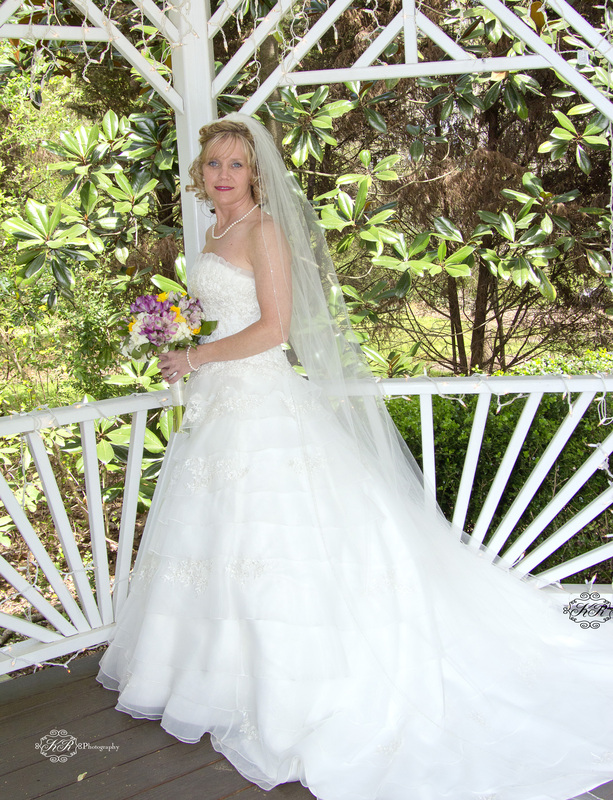 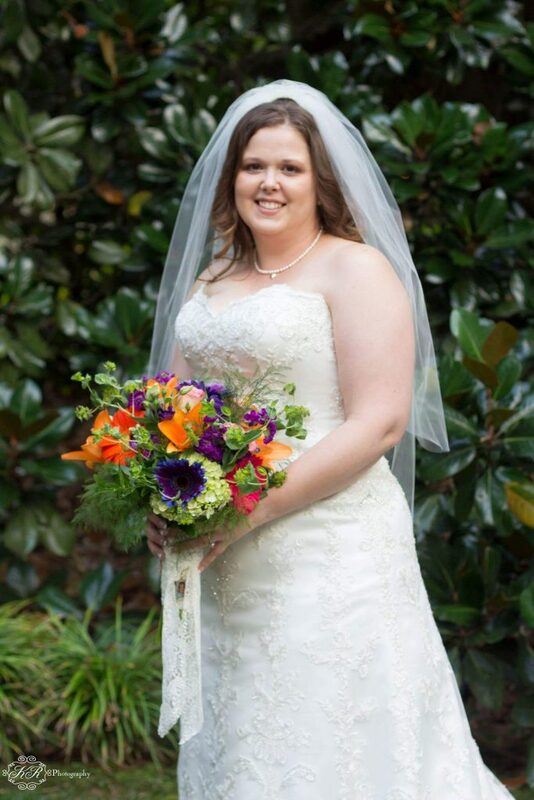 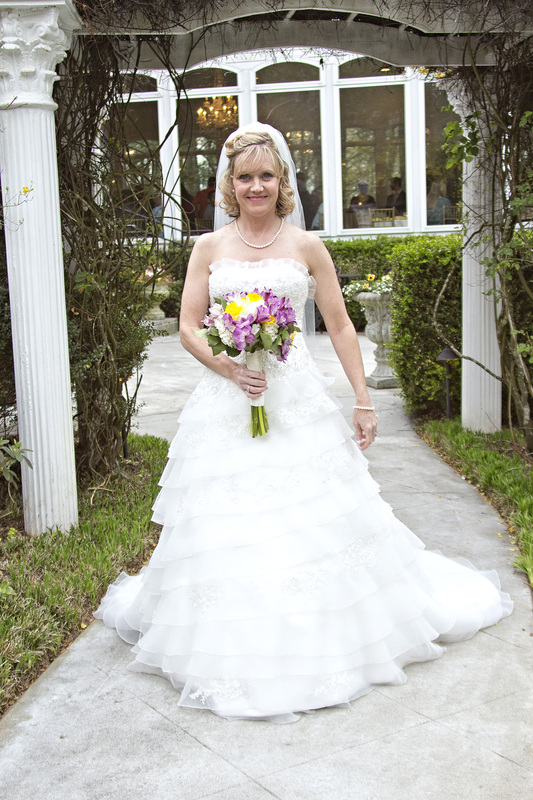 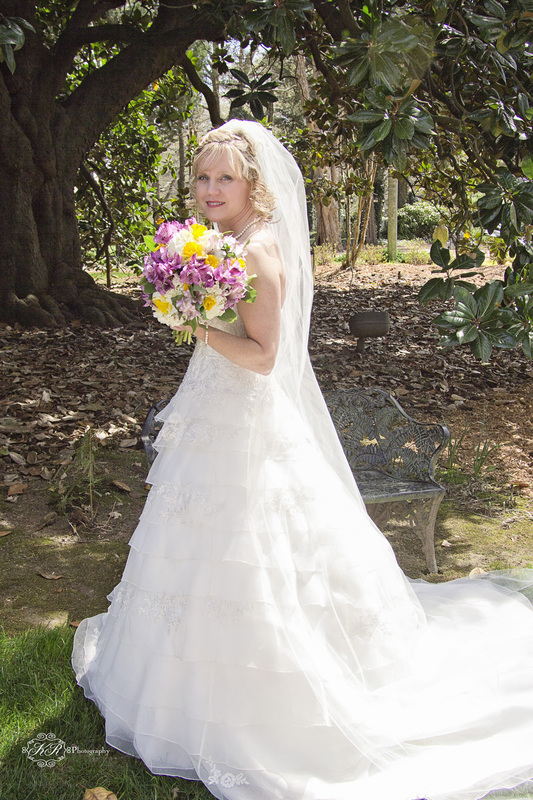 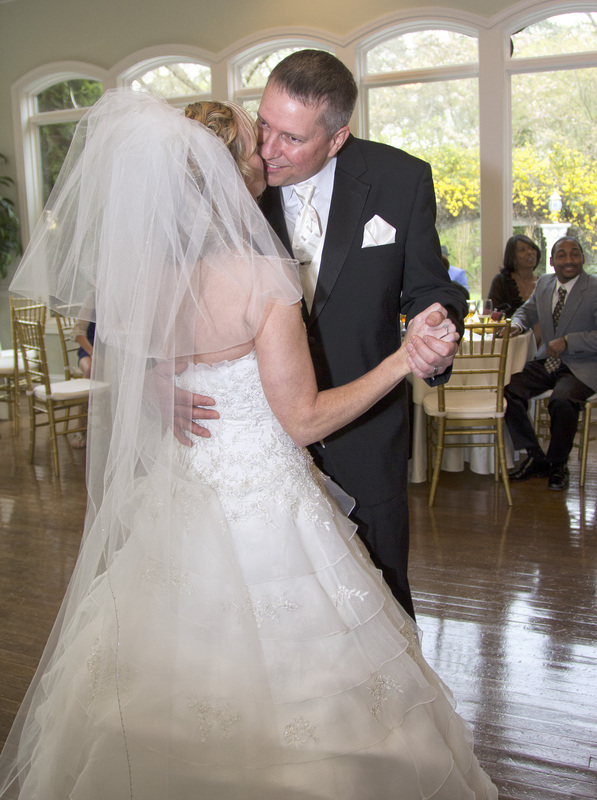 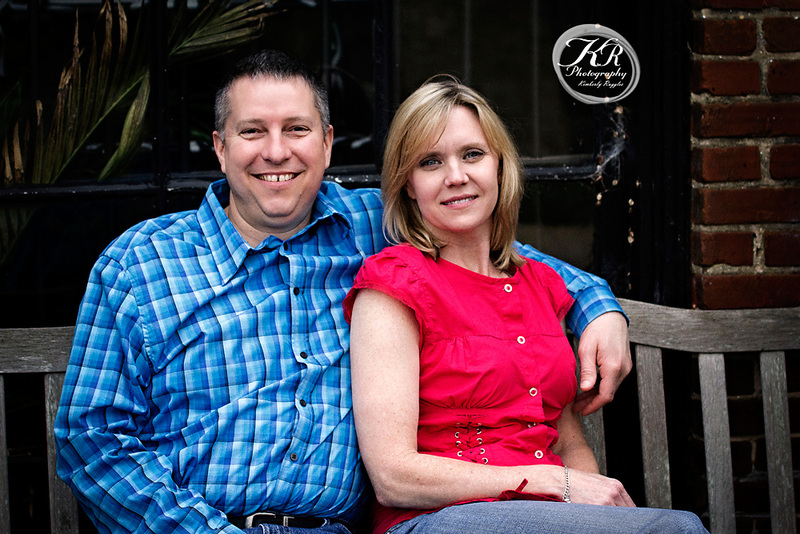 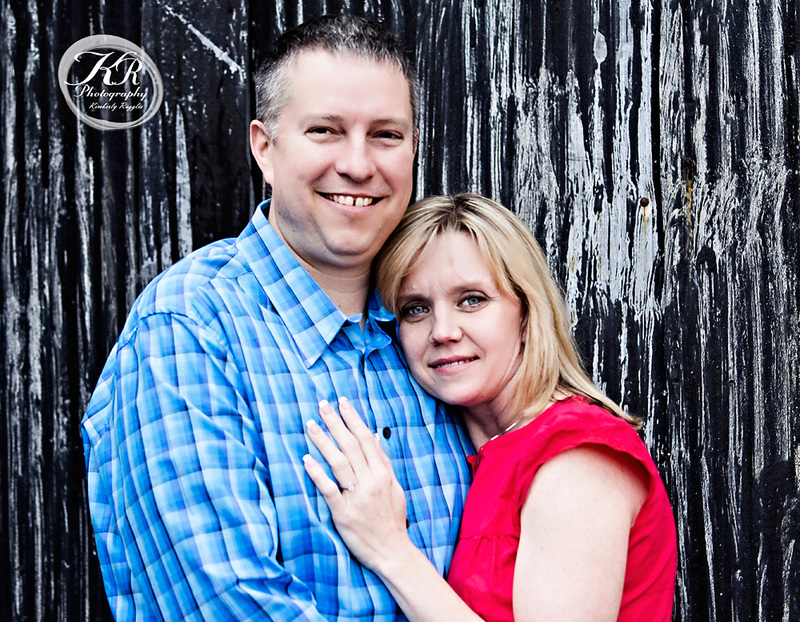 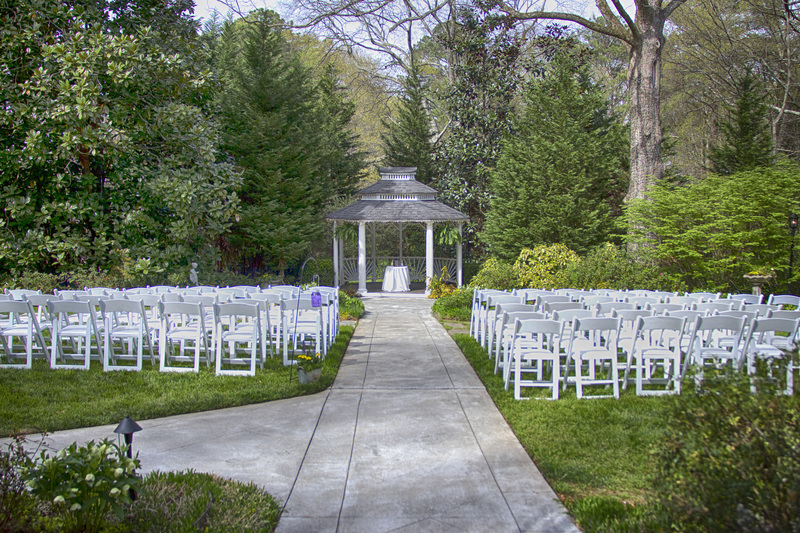 Bryant and Jessica Crocker were married April 5, 2014 at Cedar Plantation in Acworth GA. 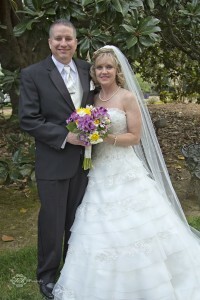 The wedding was an afternoon wedding. 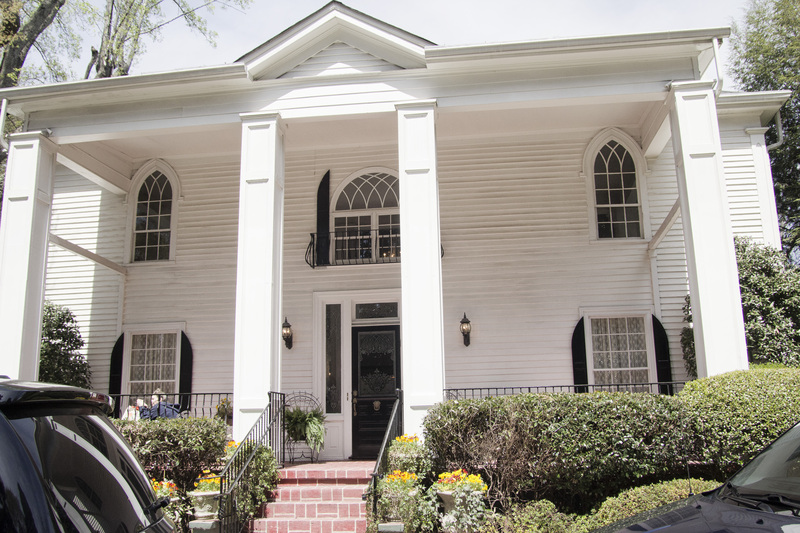 Cedar Plantation is one of Georgia’s most beautiful Antebellum homes. 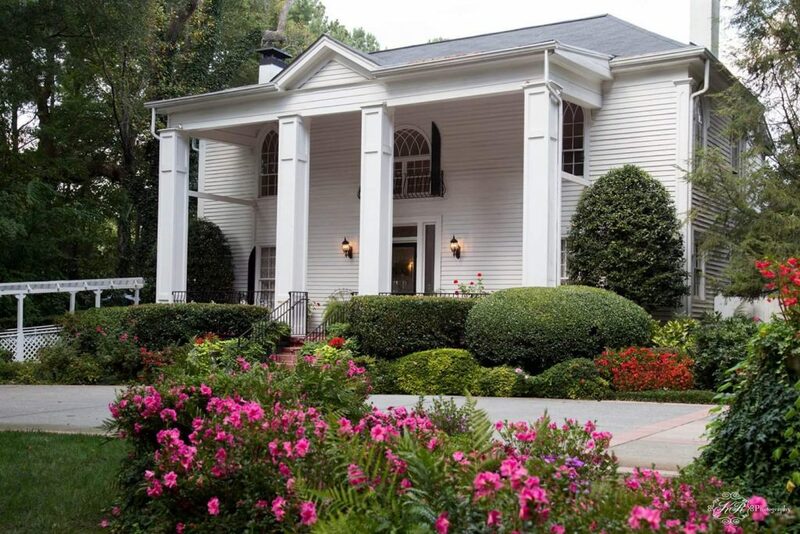 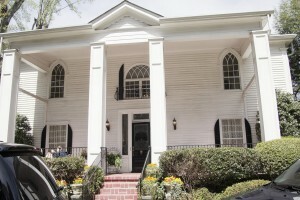 The home dates back prior to the civil war. 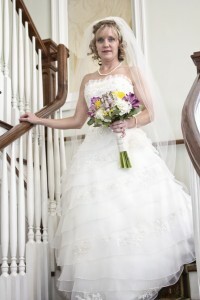 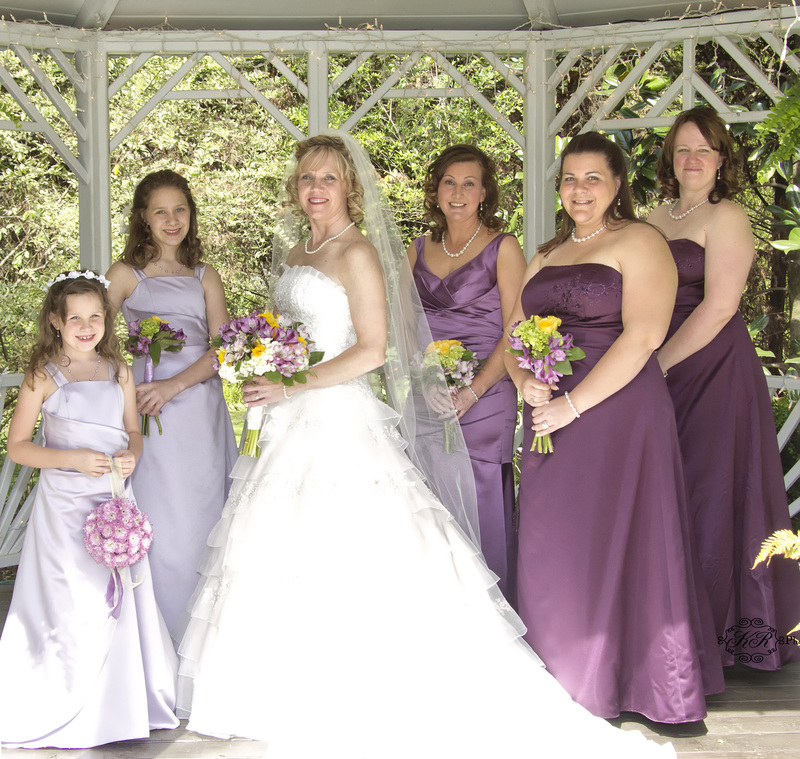 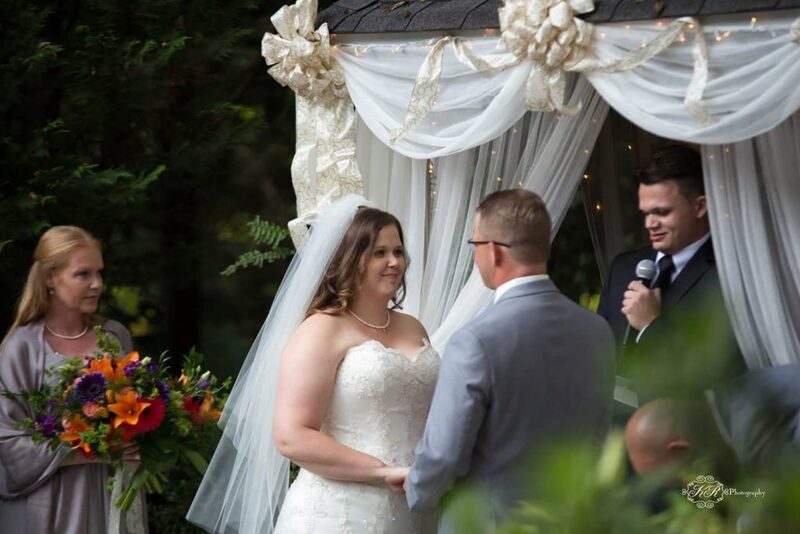 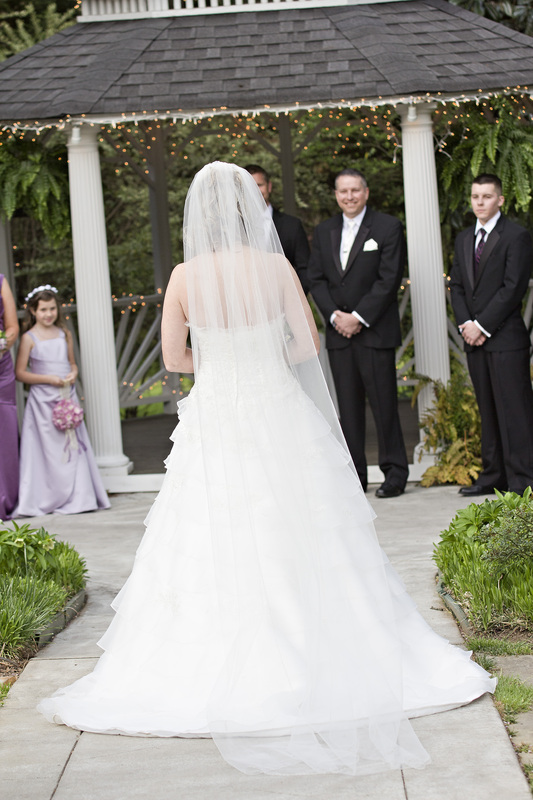 The wedding took place in the garden behind the home in the beautiful Gazebo followed by a reception in the elegant home. 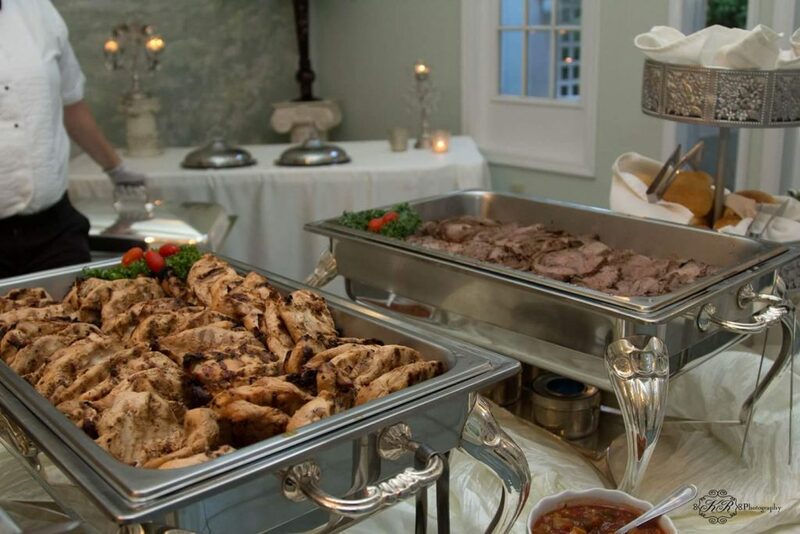 The food included potatos, fruit, coconut crusted chicken only to mention a small amount of the menu. 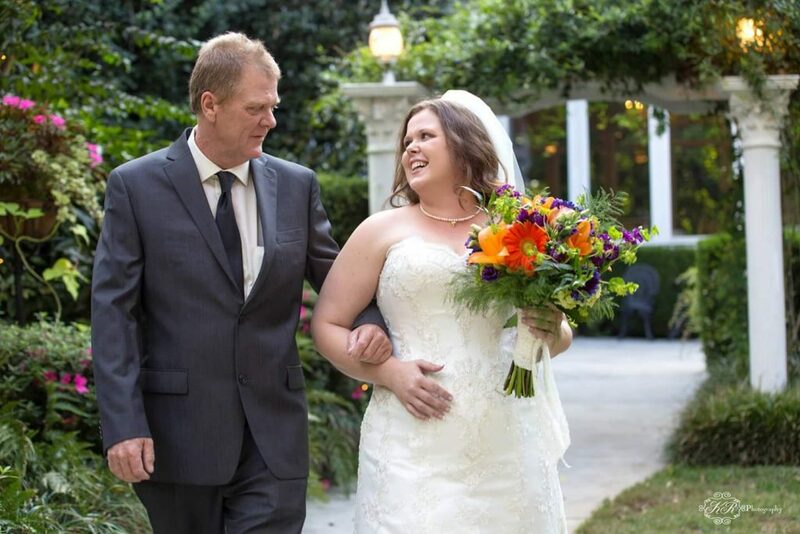 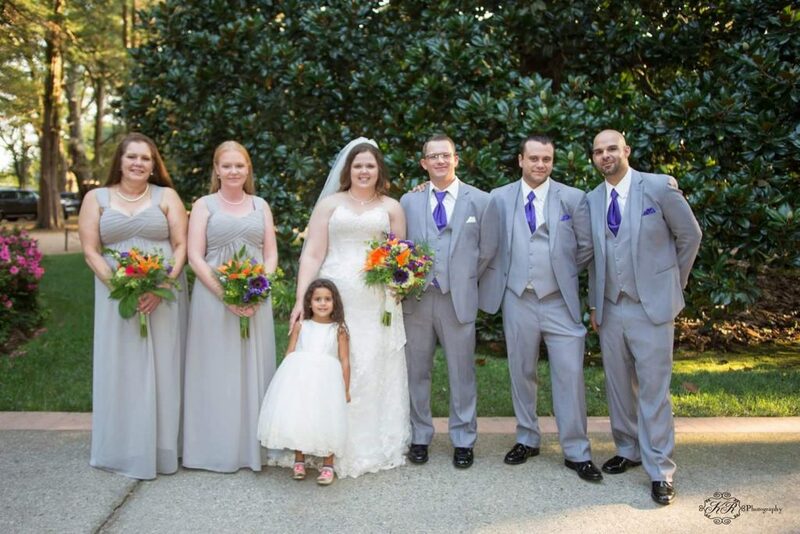 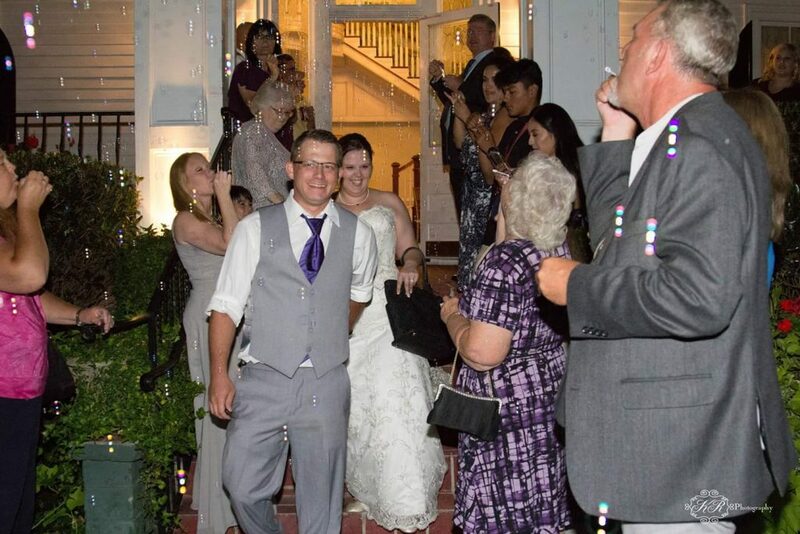 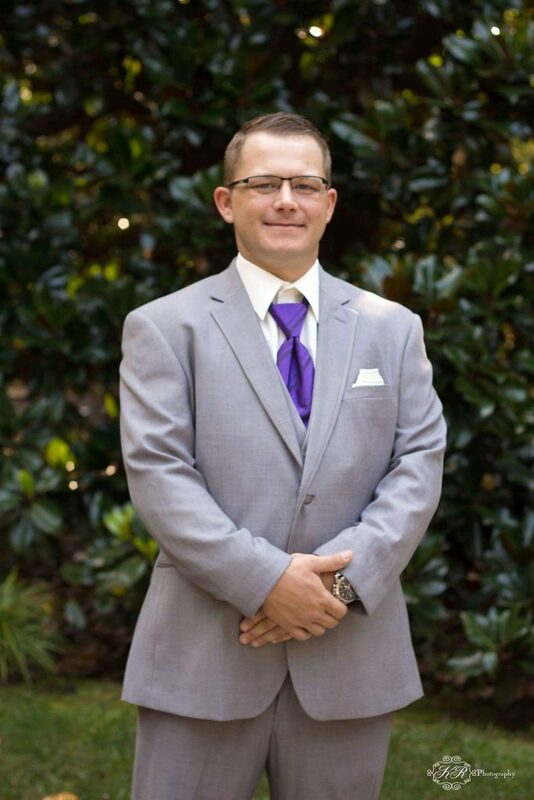 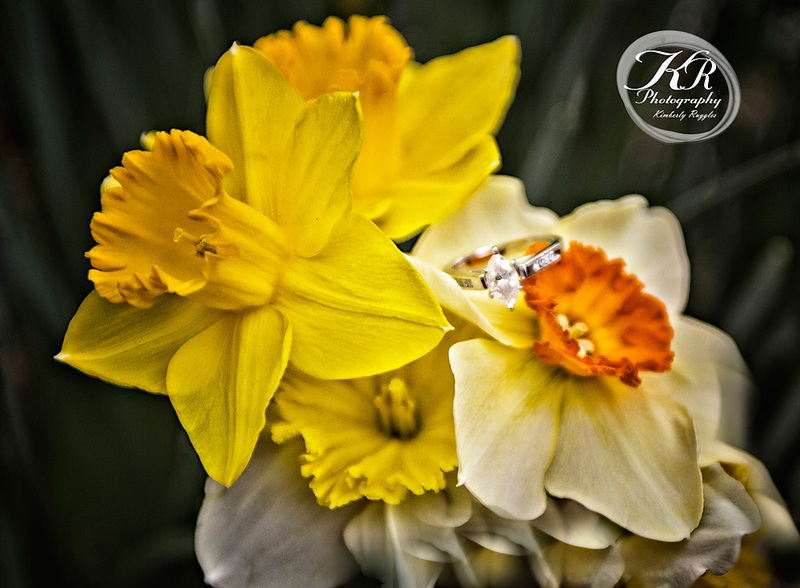 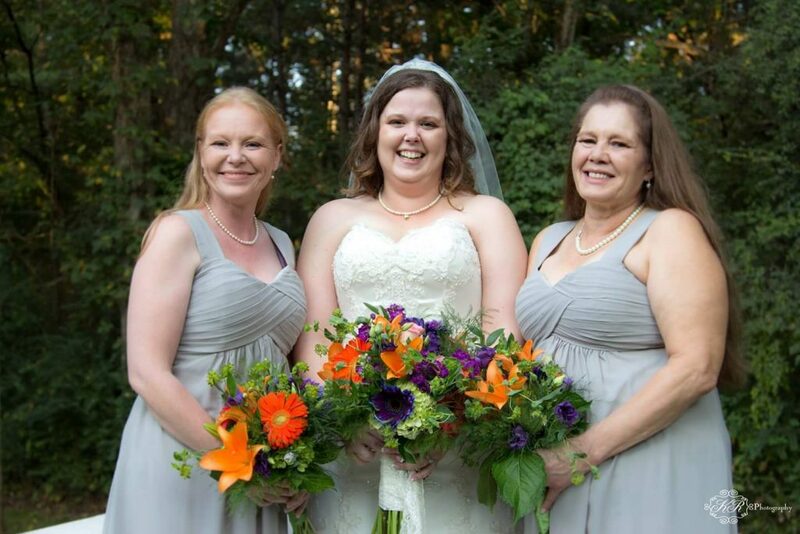 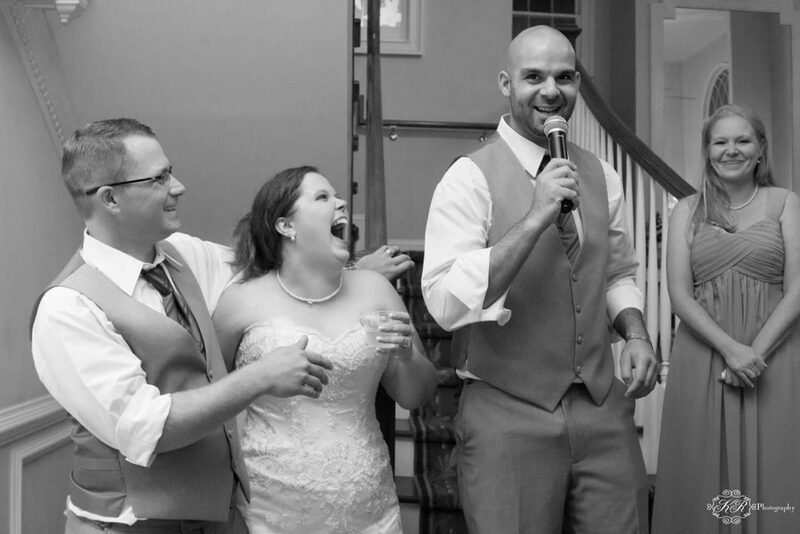 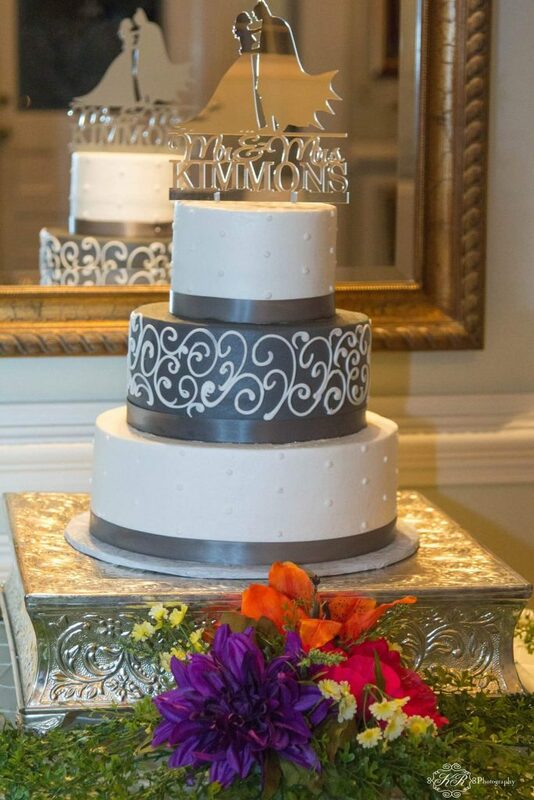 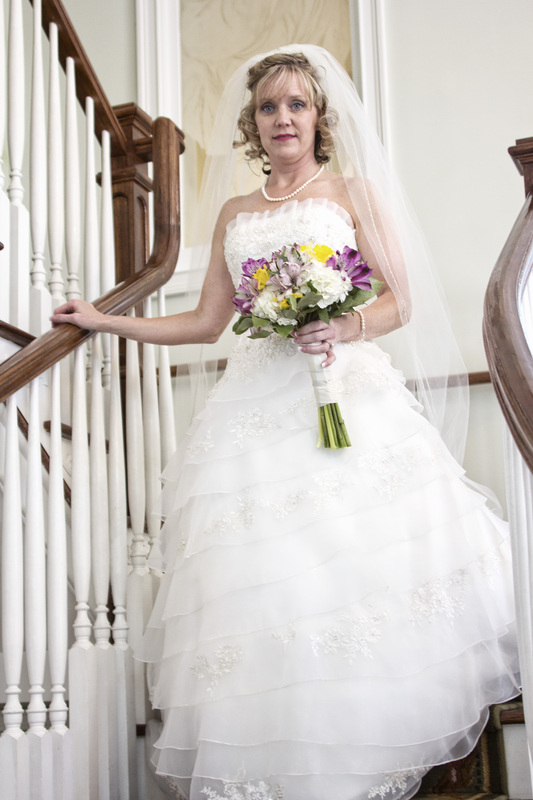 This entry was posted in KR Photography, Uncategorized, Weddings by KR Photograpy and tagged Acworth, Acworth GA, Atalant weddings, Bryant and Jessica Crocker, Cartersville wedding, Cedar Plantation, wedding. 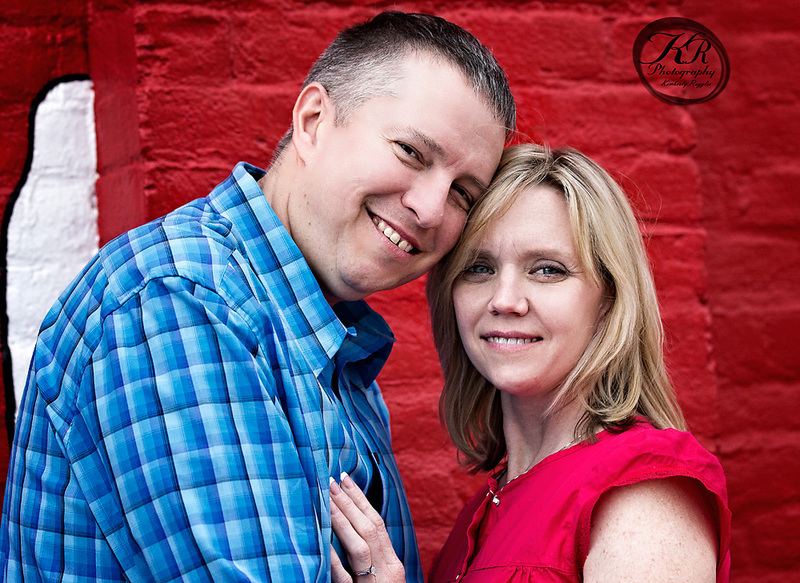 This past weekend I had a blast with Bryant Crocker and Jessica Ussery as we were taking their engagement photos around the beautiful town of Cartersville, GA. Bryant and Jessica are getting married on April 5, 2014 at the beautiful Cedar Plantation located in downtown Acworth, GA. 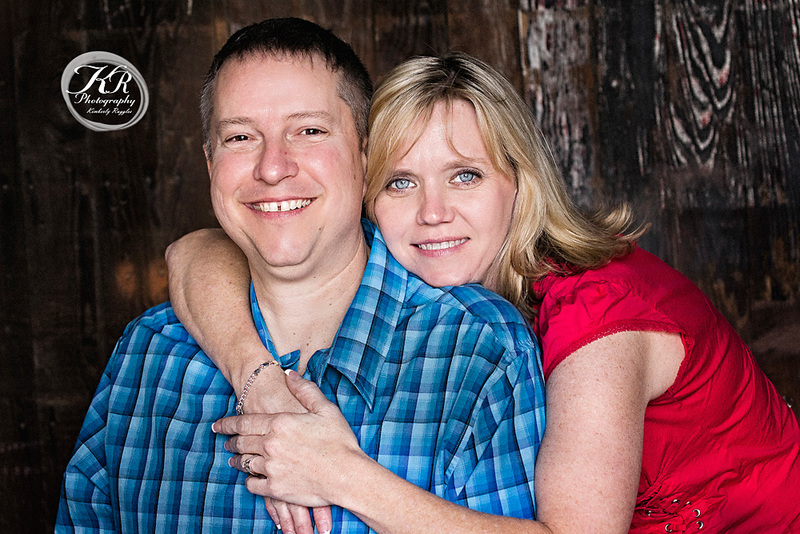 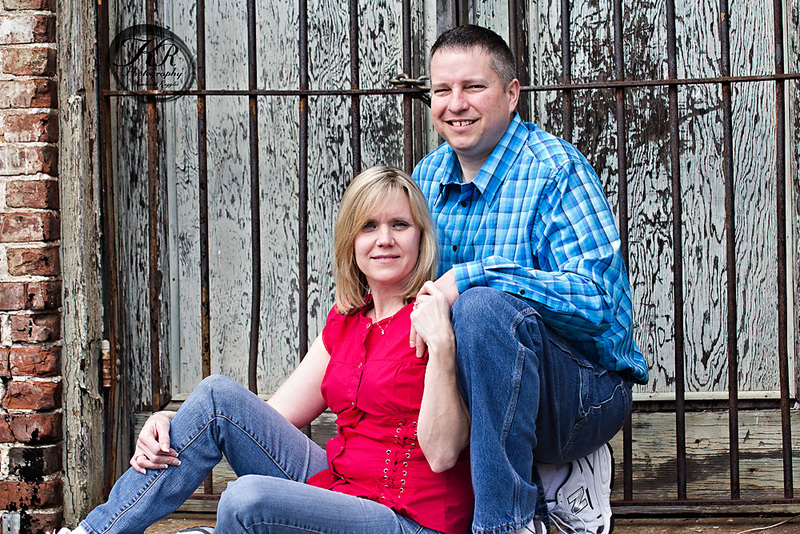 The engagement session was a 3 hour fun portrait session that started in down town Cartersville and ended at the Euharlee Bridge in Euharlee, GA. 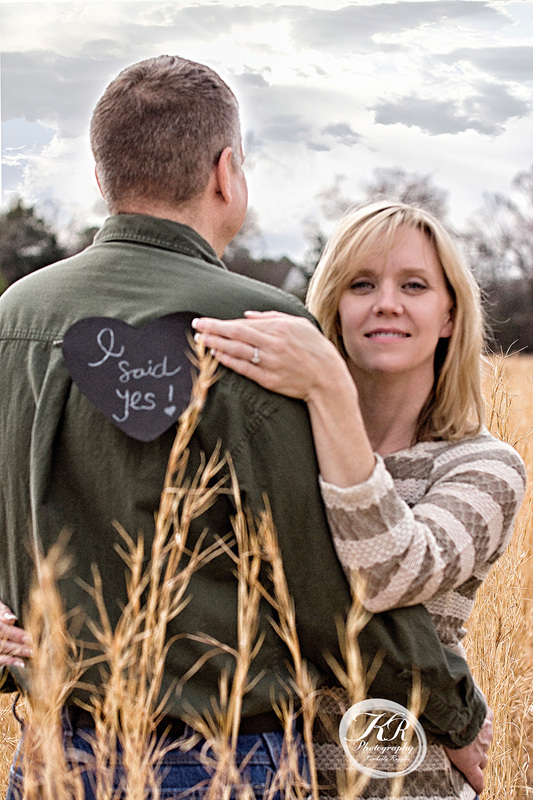 This entry was posted in Engagement Sessions and tagged Acworth GA, cartersville, Cedar Plantation, Downtown Cartersville, Engagement photos, euharlee bridge, ga., Georgia Photographer, Georgia wedding photographer, portraits.